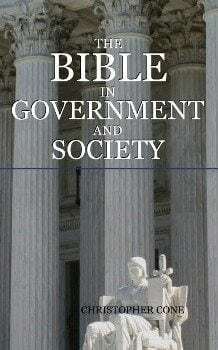 The Bible in Government and Society explores Biblical perspectives on issues like human rights, the sanctity of life, church and state, social responsibility, environmental concerns, sexuality and marriage, parental responsibility, plurality of ideas, self-defense, just war, and the impact of end times prophecy on politics. The Bible in Government and Society attempts to fairly represent contemporary cultural challenges and their Biblical responses, and makes that case that the Bible is timeless and relevant for any era, providing answers and hope for every aspect of life. This is the electronic edition of The Bible in Government and Society.